You are at:Home»Operations»Get Personal. Your F&B Guests Expect it. Get Personal. Your F&B Guests Expect it. Editor’s Note: This is the fourth article in a four-part series about how hotel operators can leverage F&B to win loyal customers. You can access the full white paper from which this content was derived here. 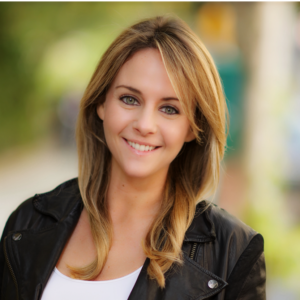 The following is a Q&A with Allison Page, co-founder and head of product at SevenRooms, a provider of reservation, seating and guest management tools for hospitality operators. Page discusses the company’s recent white paper, Harnessing the Power of F&B, which focuses on how operators can leverage their F&B outlets to win loyal customers. Responses have been edited for brevity and clarity. What’s changed in the market that F&B is now such a priority for the hotel industry? Both the hotel industry and the dining scene have seen significant changes over the past few years. 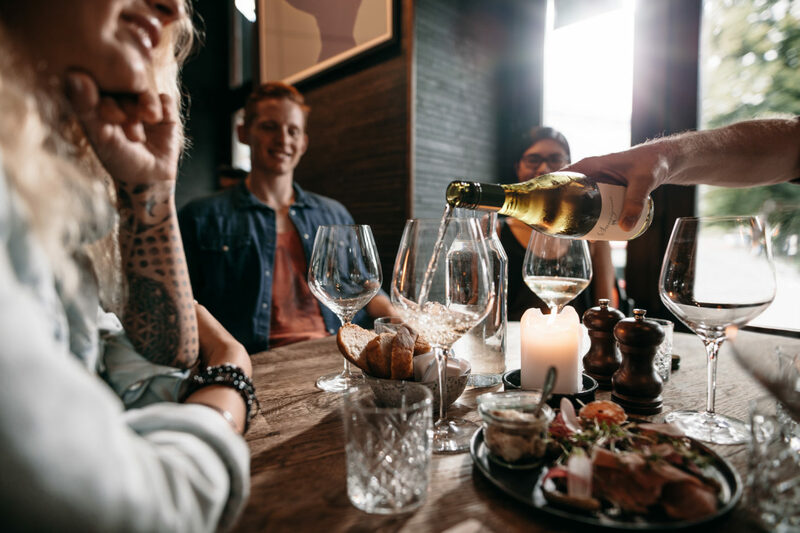 From the impact of Airbnb to the rise in consumer spending on dining out, several trends have converged to create this moment in the hotel dining scene. F&B has emerged as an area where hotels can really shine and stand out from alternative lodging options, while at the same time enabling them to capitalize on the rise of dining out and the experiential economy. F&B is also unique in the way that it creates intimate moments of service and in-person interactions. These moments offer a huge opportunity to capture valuable data about the guest—what they like to eat, what they like to drink, whether they have allergies, etc.—while also providing magical experiences that will win that guest over for life. Is there any commonality to the hotels that leverage F&B the best? They often have made personalization a priority, and are committed to putting the necessary systems and processes in place to make personalization possible. These hotels are thinking strategically about how they can create unique, tailored moments that guests want to share, and will pay to come back for. Guests remember these experiences. Most importantly, they remember who provides them, because those moments make them feel seen, understood and recognized. Hoteliers have always cared about this deeply, especially when talking about rooms, and now, with the right technology, they can extend this to F&B for the first time. But to take it one step further, the commonality is that they are all looking to do this level of personalization at scale. Yes, we all know of an amazing host or maitre d’ who has every VIP’s drink order memorized. However, the reality is that it’s only valuable to that specific outlet, and only if that person happens to be working and never quits. What about when that guests shows up at another property in your portfolio? Wouldn’t you like to “welcome them back” and have the sommelier armed with great wine recommendations based on the guest’s previous order history? The technology tools are now available to help hotels do just that. We work with a wide range of hotel brands, including Public Hotel, Jumeirah Group, The Cosmopolitan of Las Vegas, Standard Hotels, and many more all across the globe. They are innovativing by integrating their F&B data with their property management system (PMS) data. They are creating targeted promotions based on F&B data, and even tying F&B data into loyalty programs. Any advice for a hotel who is looking to get more guest F&B data? The right technology partner can make all the difference. Even if the technology product was exactly the same—which they are most certainly not—the experience working with various companies can be vastly different. It is critical that a technology partner is flexible, can understand your business and current challenges, and be willing to work with you to provide customized solutions that work with your unique operation. In my experience, restaurants don’t fit nicely into a “one size fits all” model. At SevenRooms, we’re solely focused on operators. That means we’re not juggling competing priorities of running both a consumer-facing reservation website and building front-of-house tools for the restaurant. Our one and only focus is a restaurant’s success. As such, 100% of our efforts are focused on supporting and innovating for our operators. SevenRooms empowers hospitality operators to create and cultivate the meaningful, direct relationships with guests that make exceptional experiences possible. The company’s reservation, seating and guest management solutions boost revenue and enable personalized service and marketing. To learn more visit www.sevenrooms.com or email [email protected].